Jiaojiao has worked extremely hard for her success. As a child, she learned to dance, hear and speak all at the same time. Her ballet training was a big challenge, as it is painful at a young age to open the joints for the more demanding movements. “I was determined to succeed. My goal was to get better and better,” recalls Jiaojiao. Nowadays, she can smile when she talks about that time. “Jiaojiao used to cry every day. Then one day she looked at me and there were no tears in her eyes. 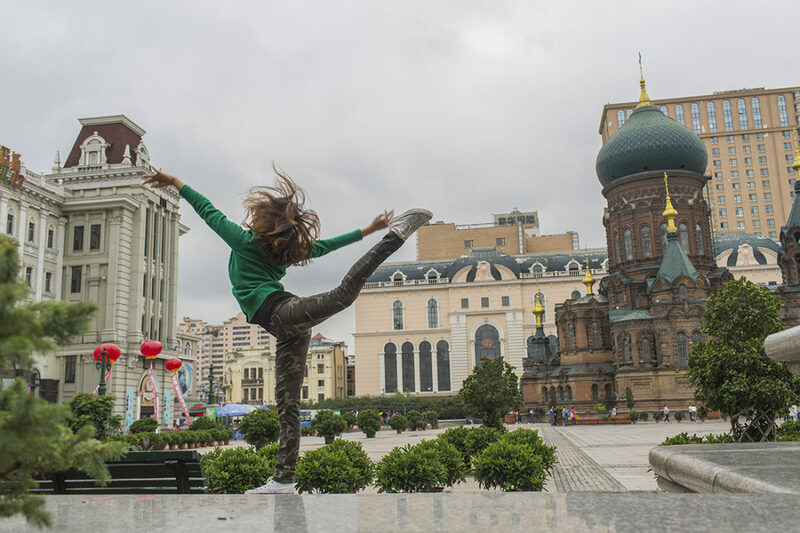 From that moment there has been no stopping her,” says Jinhui Cao, Jiaojiao’s first dance teacher. That was a touching moment for Cao, as she realized the little dancer was going to make it. Cao recognized the girl’s talent for dancing at an early age. She practiced with her and spoke slowly with plenty of gestures, always looking for eye contact. “Jiaojiao was my first student with hearing loss and she became like a daughter to me,” says Cao. 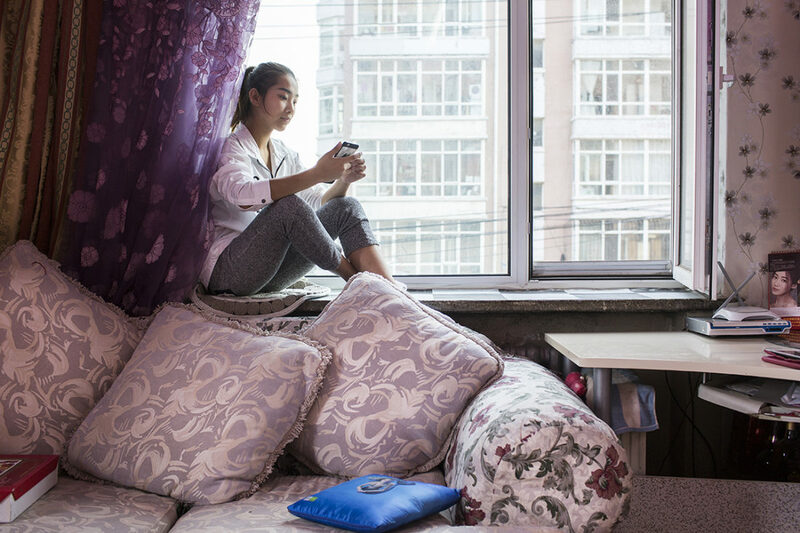 When Jiaojiao was ten, she moved to Beijing with her mother Wei Liu to attend a high school specializing in dance and one of China’s best dance academies. “I’ve always wanted to support my daughter and be there for her. That’s why I looked for a job in Beijing – I can manage wherever I go,” says Liu. Jiaojiao’s mother hardly ever misses one of her daughter’s performances. Wei Liu had a hearing aid made for her daughter as soon as possible. “At the start she would always take it out. She thought it was a toy,” recalls Wei Liu. 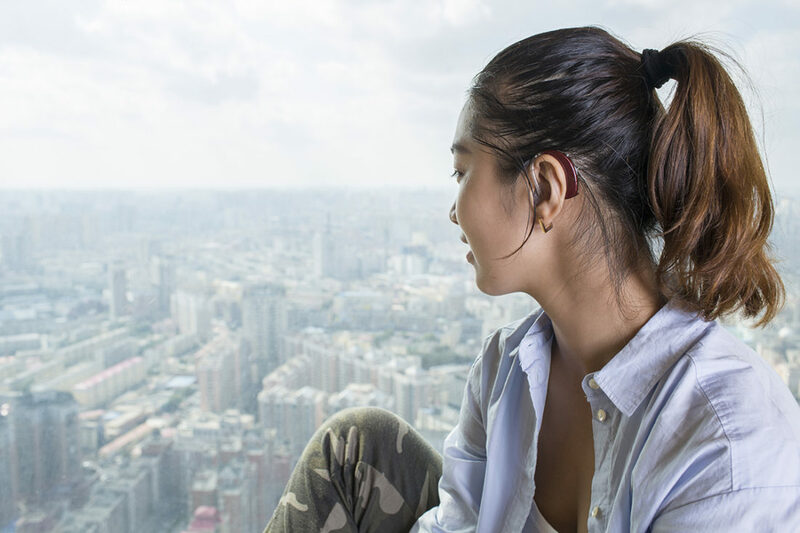 Now Jiaojiao uses Phonak Naída™ hearing aids and has no trouble communicating. The first time Jiaojiao was able to hear was an elating experience. “It took time to distinguish between all the noises.” Now she knows the sound of the rain and can even identify her mother’s footsteps.